In the late 1990’s David Gluhareff lost over 100 pounds. Dave then became a Certified Personal Trainer with the International Sports Sciences Association (ISSA) and began his career as a Personal Trainer. 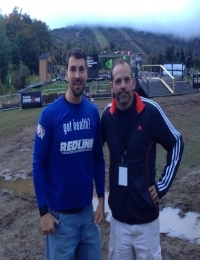 One-On-One personal training sessions with fitness trainer Dave Gluhareff. Personal workouts designed to meet your personal fitness and health goals. 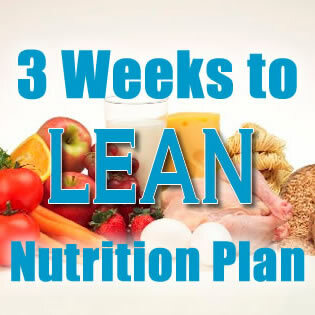 Online Personal Training, Nutritional guidance, & Accountability! Team Strength Runner is comprised of some of the Hardest Training, Hardest Racing, & Hardest Working Professional OCR, Survival, and Extreme Endurance Athletes in their Sports! "It has always been hard for me to stay motivated exercising, especially working 9 -10 hrs a day five and six days a weekend. But with Va Bootcamp the people are great and its always fun with a few laughs along the way. THANKS DAVE AND SUZANNE YOU GUYS ROCK!!" 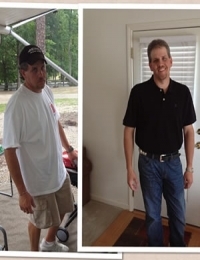 "I have lost 36.6 pounds and dropped 3 pant sizes and 1 shirt size. Meeting Dave and Suzanne has been a blessing! 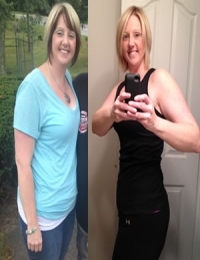 They have shown me the way to lose weight and get healthy. I have also been able to come off of the 2 blood pressure meds I was taking and im no longer pre diabetic."